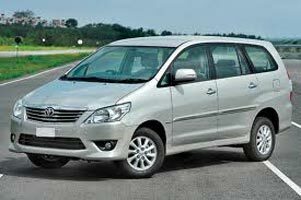 Pickup From Delhi Airport / Railway Station Delhi - Shimla On arrival at Delhi, you are greeted by our company representive and depart for Shimla. Reach Shimla by the evening. Rest of the day free at leisure. Overnight in the hotel. Shimla After Breakfast, Proceed to Kufri. Kufri is famous for its Himalayan National Park, Poney and Yak Ride and One can see the endless Himalayan Panorama from Kufri, after lunch, explore the various places in and around Shimla . The most interesting ones are the Shimla mosques built in 1830 by Viceroy Regal. Shimla - Manali After breakfast, check out & proceed to Manali. (Distance of 265 km 7 hrs drive. )Arrive Manali by the evening and check into the hotel. Rest of the day free at leisure. Overnight at the hotel. Manali After breakfast, sightseeing of places in and around Manali, Like Hadimba temple, Manu temple, Vashisht Bath, Van Vihar and evening shopping at the local market. O/N Hotel. Excursion to Rohatang Pass. Situated at an altitude of 3979 mtrs above sea level and 51 kms outside Manali is the mighty Rohtang Pass - the gateway to Lahaul - Spiti valley. It affords a wide panoramic view of the mountains. Here one sees the majesty of the mountains at its height and splendor. At the top of the pass the air seems to glitter against the snow as you look down over herringboned ridges into the Lahaul Valley. Evening at Leisure. O/N Hotel. Manali - Dharamshala A distance of 260 kilometer on the way stopping at Baijnath known for its Shiva Temple and further at Plumper famous For Tea Garden. 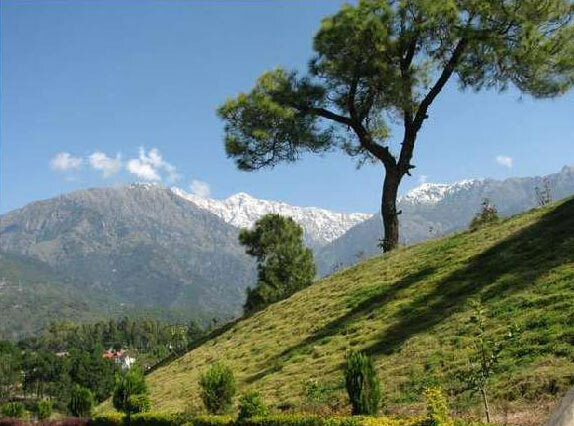 Dharamhsala is a hill-station lying on the spur of the Dhauladhar Mountains about 18 kms north-east of Kangra, It is known for its scenic beauty set amidst high pine and oak trees. Since 1959, when it became the temporary headquarters & Abode of His Holiness The Dalai Lama, Dharamshala has risen to international repute as "The Little Lhasa in India". O/N Hotel. Dharamshala - Dalhousie After Breakfast drive from Dharamshala towards Dalhousie after doing the local sightseeing of Places which includes, His holiness Dalai lama residence & Tsugalkhang at Mc Leodgunj, St. john’s church in the wilderness (Built in 1853), War memorial, Bhagsunath Temple and Dal Lake, Norbulingka, Gyuto Rameda Tantric Monastry. Reach Dalhousie in the evening. O/N Hotel. 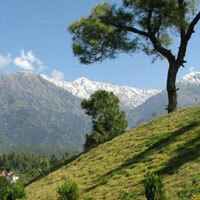 Dalhousie - Dalhousie has been named after the British Governor - General of the l9th century, Lord Dalhousie. Surrounded by varied vegetation - pines, dodders, oaks and flowering rhododendron. 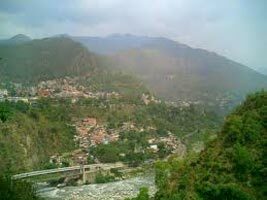 Local sightseeing of Dalhousie includes visit to Panjipula, Subhash Baoli and excursion to Khajjiar 24 km fro Dalhousie surrounded by thick Deodar forest. Drive from Dalhousie to Khajjiar is awesome. O/N Hotel. Dalhousie to Amritsar - Check out from the hotel and drive to Amritsar around 7 hours drive. check in hotel in in Hotel at Amritsar. After dinner, proceed to Harminder Sahib (Golden Temple) for The night retreat ceremony of the Guru Granth Sahib To kal Takth 2 about 8:30 pm. Amritsar to Delhi Drop - Check out from the hotel sightseeing of places in and around Amritsar and later transfer to Delhi. All sightseeing of places in and around Delhi and later transfer to Drop Point. Delhi, Ambala, Pathankot Rs.21000 per person child below 7 years free. Given quote is valid for minimum 2 paying persons only. Confirmations of hotels are subject to availability. Slight alterations in the accommodation may become unavoidable due to unavailability of rooms in mentioned hotels, but the accommodation so provided will be of the same class.